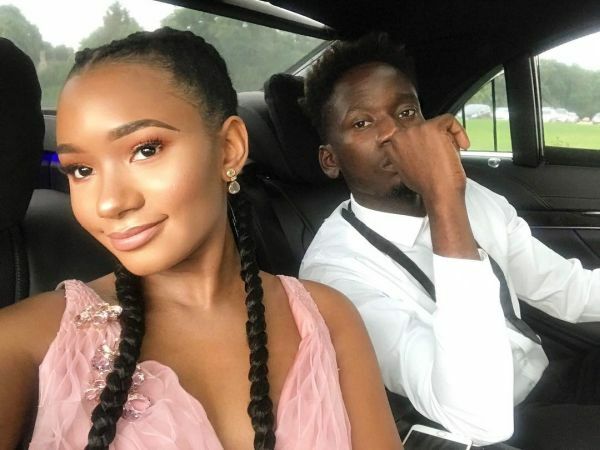 Controversial singer, Mr Eazi, in a chat with HipTV recounted beautiful memories of the year, and how he is still loved despite being criticized all year round, particularly for his claim of pioneering the infusion of Ghanaian lingo in lyrics. “I was so shocked the DJ had more Mr Eazi songs than my DJ. So after I had finished performing, the DJ continued playing songs. It just goes to show that there is still love and it is just teasing” he said. “I think it can be some people’s opinion but if you go out, I’m still performing those songs. I dropped my mixtape in February, and the plan was to promote the mixtape. And I have toured the world with the mixtape,” he said.